Actor T.C. Stallings returns in the new film from Alex and Stephen Kendrick after the success of Courageous in 2011: War Room. 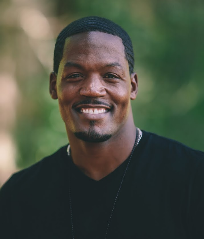 Talking with Dispatch Radio just ahead of the film’s release, Stallings recounts his casting for Courageous, the experience on War Room and what audiences can expect. T.C. recounts the long and storied process of connecting with the Kendricks after viewing Fireproof, traveling to Florida for an audition, placing but never seeing the creators. “I interviewed on Skype,” he explains, ahead of getting the role of T.J. Now with War Room, it was an amazing story of Courageous “extra features” that showcased T.C.’s acrobatic skills – a key piece for the close of War Room. Check out the clip below. “No CGI, no stunt doubles,” he jokes. 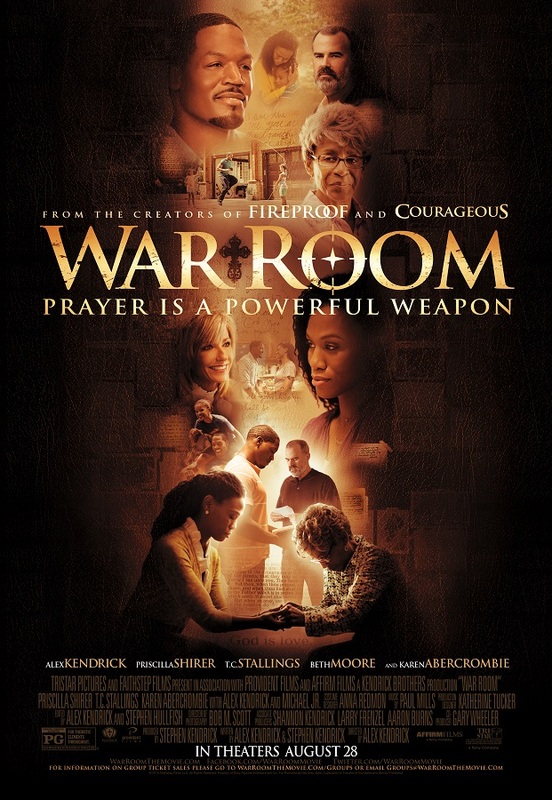 Like the previous Kendrick films, the powerful Christian message is the theme for redemption and War Room focuses on the amazing power of prayer. T.C. closed out with the news of a new devotional he’s working and how that can impact folks. The film also stars Karen Abercrombie, Beth Moore, Michael Jr, Jadin Harris, Tenae Downing and director Alex Kendrick, who has appeared in all of their previous films. In fact, Stephen Kendrick also has a cameo in this film, so keep an eye out. War Room opens in theaters on August 28, 2015.